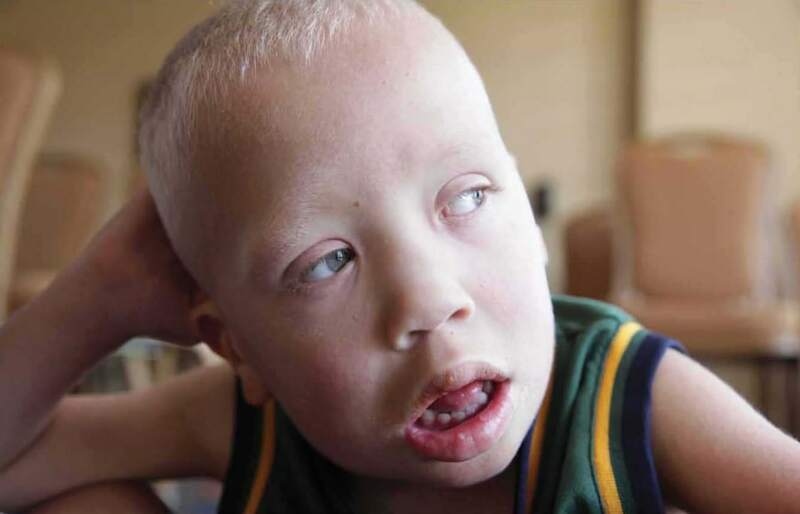 Rick Guidotti's life has been all about beauty and the power of images. He spent years as a fashion photographer in Milan, Paris, and New York. But 15 years ago, while photographing a woman with Albinism, Guidotti was shocked by images in medical textbooks. Those medical pictures changed his life and ever since Guidotti has devoted his talent to the disabled. Dr. Nancy Snyderman reports. 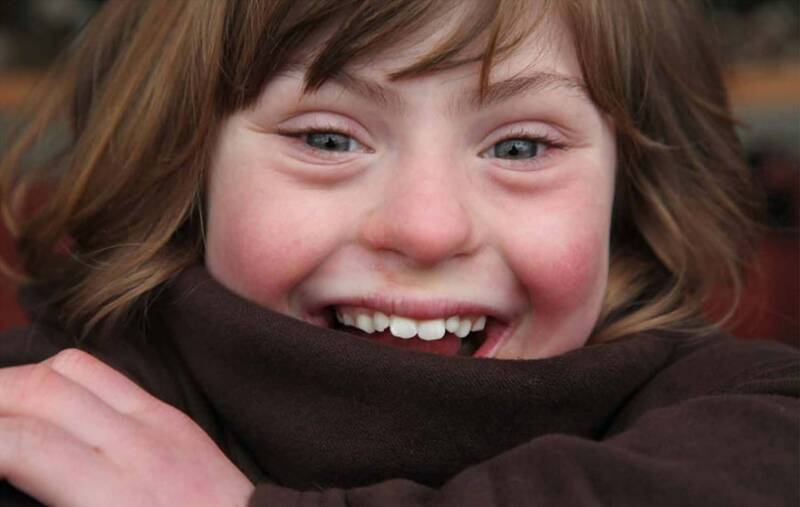 Interviewed for NBC's Rock Center, photographer Rick Guidotti said: "It's not about saying, "Compare Claudia Schiffer or Cindy Crawford to this girl. It's about-- it's about reinterpreting beauty. It's about having an opportunity to see beyond what you're told and what we're forced to believe that that's beauty." Grace is in the second grade and she is a good student, when she is not socializing. At home she has four pets: two cats (Cecelia and Leonardo) and two dogs, Lucy and Jackson. Grace is an avid performer, singing into her karaoke machine and taking tap dancing classes. Event though she is the youngest member of the family, her nickname is The Queen because she tries, often unsuccessfully, to call all the shots. Grace has Down Syndrome. Guidotti's life has been all about beauty and the power of images. He spent years as a fashion photographer in Milan, Paris, and with a studio in New York, always shooting what fashion editors decreed to be beauty. Then, fifteen years ago, when he considered photographing a woman with a disability, he was shocked at images in medical textbooks he consulted. Where, he asked, is the humanity? 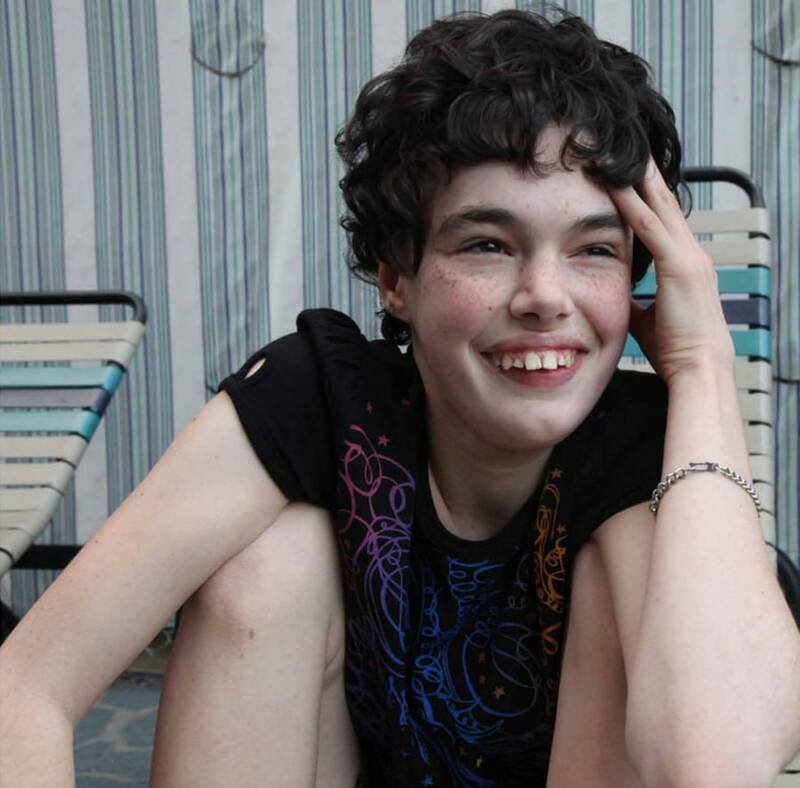 Corrina is living with a condition called Isodicentric 15 duplication. And she loves her iPad. "It's terrifying," Guidotti said, "There's other ways to present this. I've spoken to so many genetic counselors who have a family in front of them and say 'Ok, this is what your daughter is going to have. Read this.' And they cover up the photograph because it will freak the family right out.. There's gotta be something else we can do. There's gotta be another way to present that information to that family." Bill passed away in 2010 due to complications from Marfan Syndrome, a connective tissue disorder. Bill always wanted people with this condition to be proud of their long fingers, arms and legs. He wanted to be a pilot. Ben loved animals and recently passed away due to complications from Myotubular Myopathy. 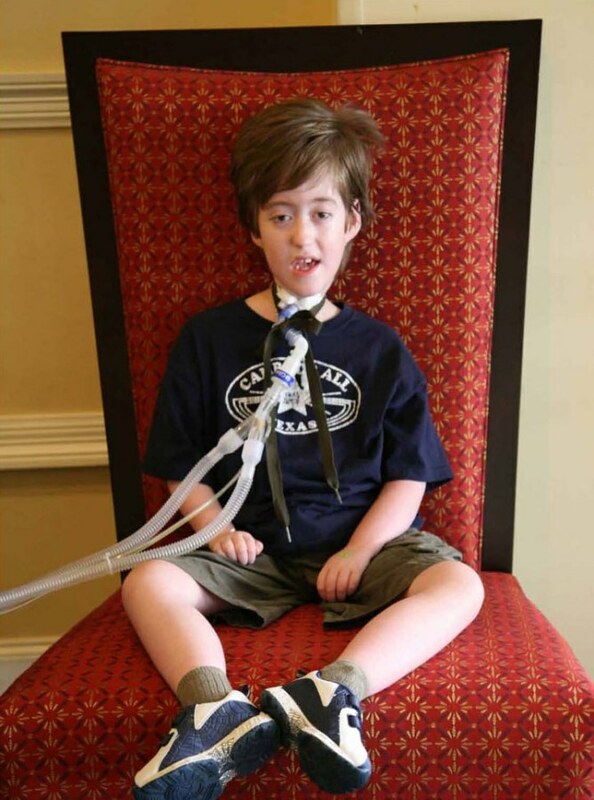 He continues to inspire families living with this syndrome to come together and share experiences. Irina was born in Russia and put in an orphanage at 4 days old. Adopted when she was five, she now lives in Maine. 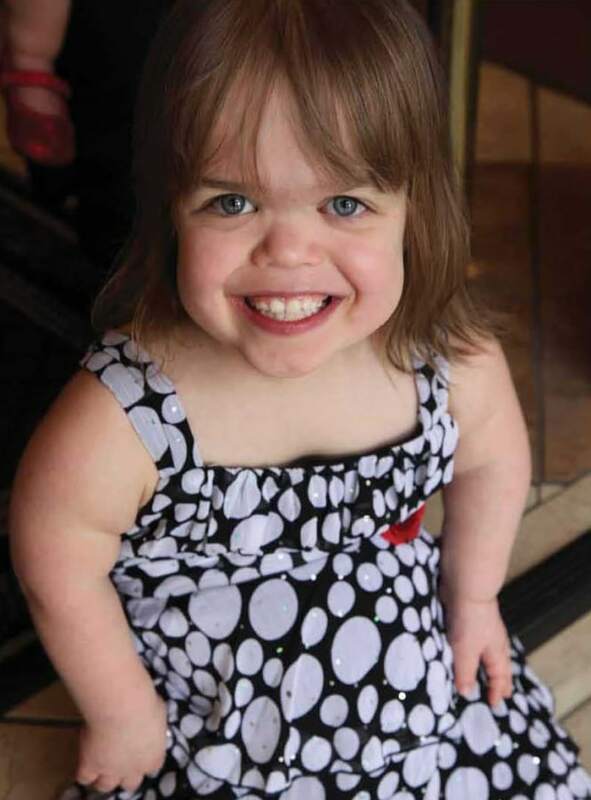 She has achondroplasia, the most common form of dwarfism, in which her bones don't grow as fast as those of average kids, so she's short. She's in 3rd grade and likes Spiderman, Batman, pirates and trucks. She also likes to ride her bike and play basketball. Deak, like most 6-year-old boys, loves playing with his iPad, surprise tackling his older sister, and eating just about anything that is offered to him (especially pizza and root beer). He really enjoys riding the bus to school with his friends and loves being in first grade, all day long, for the first time this school year. Deak wakes up happy every single morning, smiling and cheering loudly as his eyes open. Deak is the embodiment of the oft-used phrase: "Enjoy every moment." 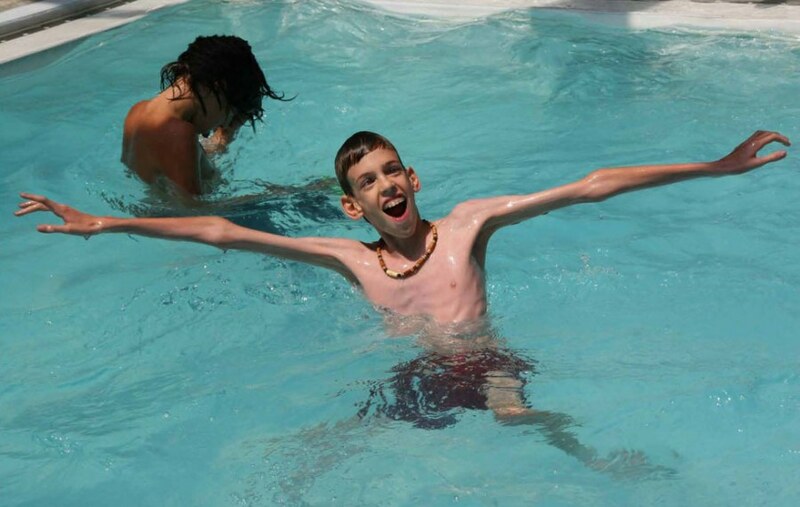 Deak is living with a chromosome 18 deletion. You can see more of Guidotti's pictures at the Positive Exposure web site.